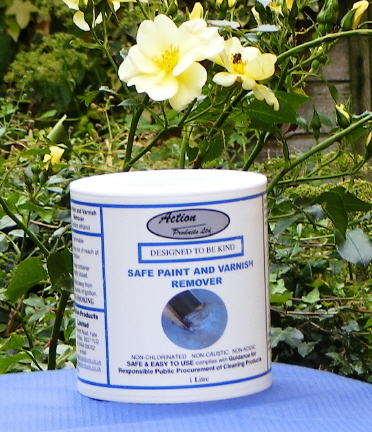 Safer* Paint & Varnish Remover soaks into and softens gloss, including lead based gloss, emulsion, vinyl silk, interior textured, Hammerite, chlorinated rubber paints, modern water based and old spirit based varnishes. This allows easy removal from the substrate. 5. 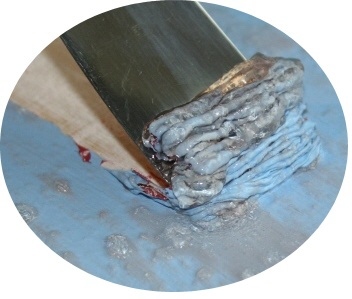 Check a small area with a scraper to ensure that Safer* Remover has fully penetrated into the paint. If not, wait and check again. 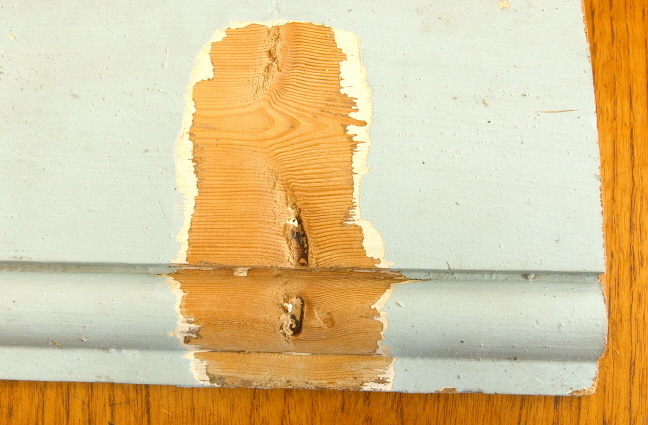 Remove softened paint. Prolonged contact will dissolve polystyrene and may damage Perspex. If paint removed contained lead, then the waste material will contain lead. Relevant regulations will apply.